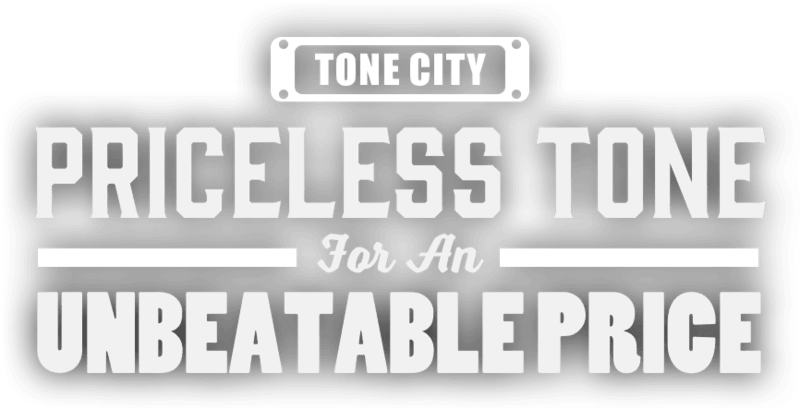 Tone City - Andertons Music Co. 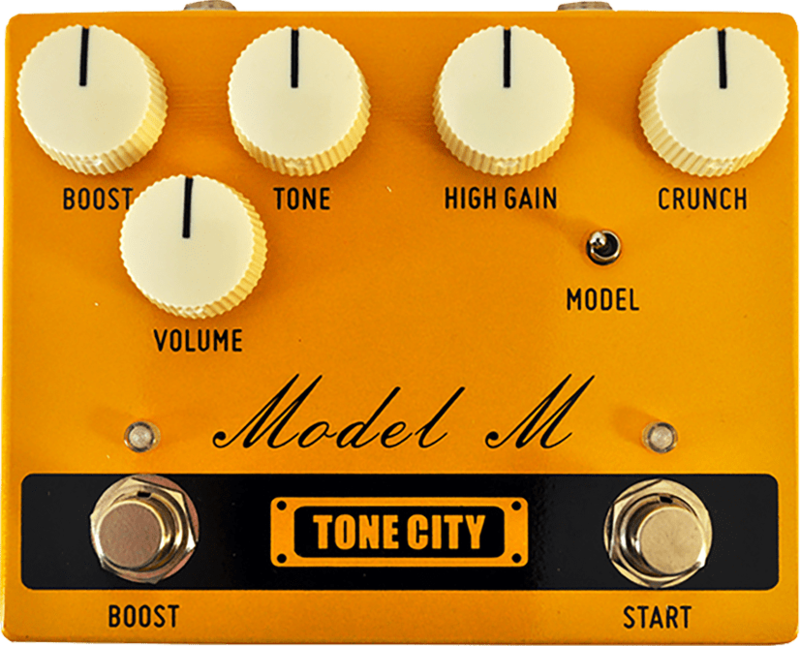 Tone City are a Chinese pedal manufacturer, offering a multitude of overdrives, distortions, modulation effects and ambience aplenty. Their ultra-compact pedals deliver an incredible range of sounds at significantly cheaper prices than many of their contemporaries. 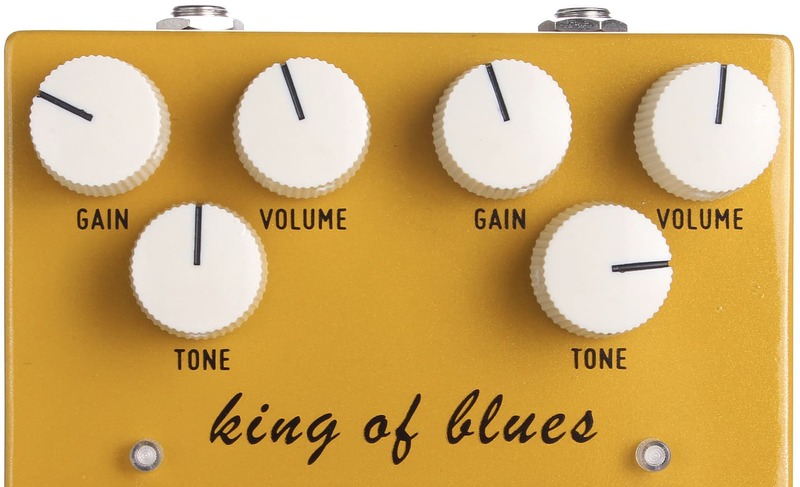 This winning formula has made them one of the most popular pedal brands at Andertons Music Co! True bypass circuitry & meticulous tweaking means truly inspiring tones for your pedalboard! Minimal packaging, carefully-sourced materials and exclusively mains-powered to prevent battery wastage! 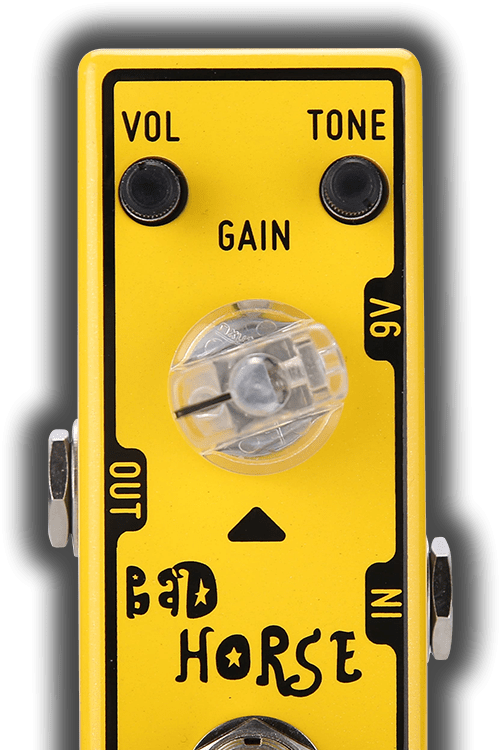 On average 25% smaller than the standard guitar stompbox format – room for one more? 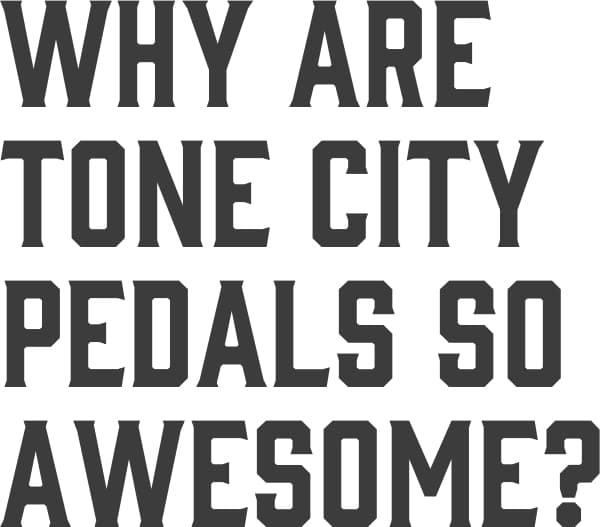 Why are Tone City Pedals so cheap? Materials sourced from local Chinese businesses - no import/export fees! A small 8-person manufacturing team keeps costs low and morale high! A whopping 500 pedals built per week - plenty to go round! Do They Sound Good? / How Do They Sound? 4.8/5 Feefo rating based on over 600 reviews! Don't believe us? Have a listen yourself! Heavy-duty metal enclosure can withstand the biggest of boots! Will they affect my guitar's signal? True bypass circuitry - uninterrupted signal, even when switched off! PSU-powered only - no risk of the dreaded drained battery sound!